You’re gonna love this band or your cover back! On this evening Sweet Tooth & the Sugar Babies will be on the main stage performing top 40 covers and throwbacks with the emphasis always being on packing the dance floor with songs you can kick it to. Read more about this band below. 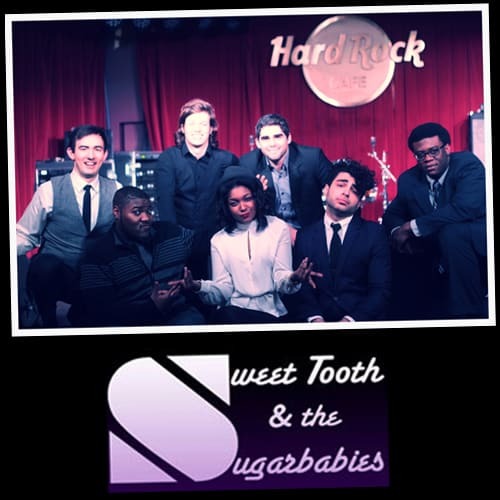 Sweet Tooth & the Sugarbabies are one of the most happening party bands in New England. 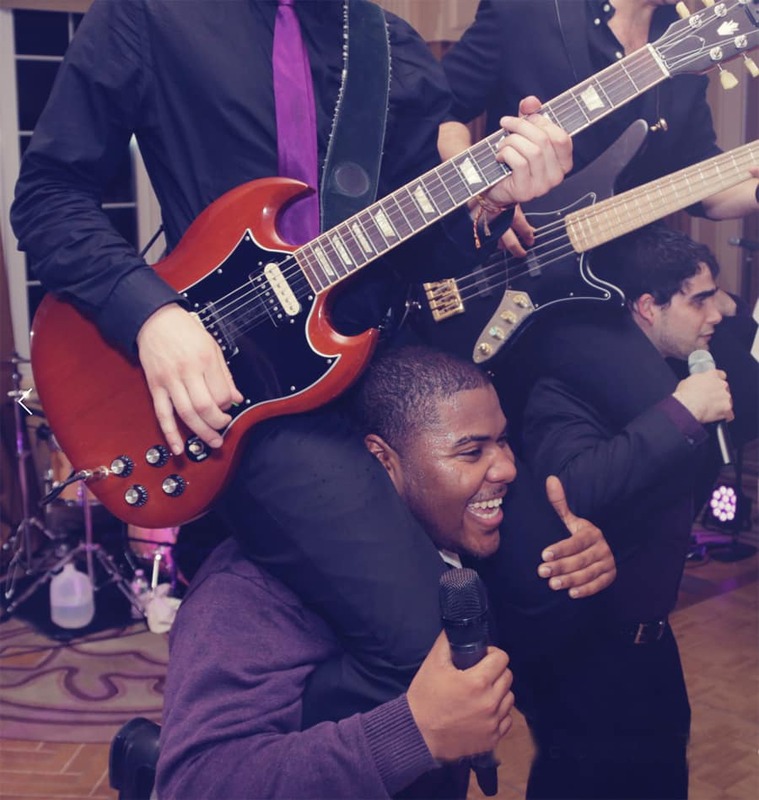 Comprised of all scholarship students from the prestigious Berklee College of Music in Boston, the band boasts its musical versatility, showmanship, and the ability to rock any room with 80’s Classics to today’s top 40 Hits. DJ Abby Duren is best known for her versatility with both creating and playing multiple genres of music. In addition to Top 40’s and main room dance music, she also spins Hip Hop and performs regularly at Belle Reve (NYC), Revel (Boston) and The Spot Underground (PVD). 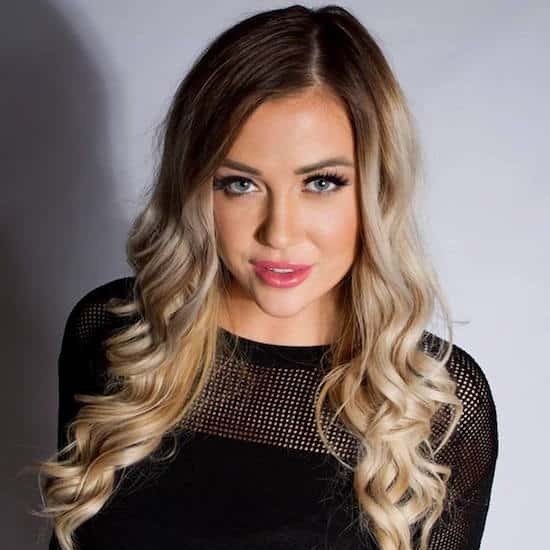 Abby works with brands such as Victoria’s Secret, Sephora, Armani, and Glamour Magazine, and has most recently performed for the Pepsi Sound Lab and The Boston Bruins Winter Classic at Gillette Stadium. 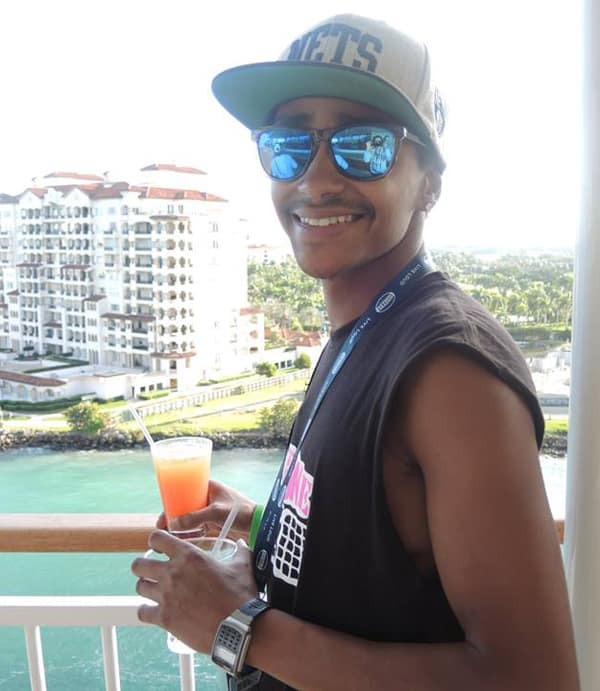 DJ Kariim was raised outside Manhattan and spent the early portion of his career in the city’s vibrant club and dance nightlife scene. While Karrim spends most of the year touring international festivals he’ll be returning to Newport this season for his summer residency on Friday and Saturday nights at One Pelham East and Studio 3.